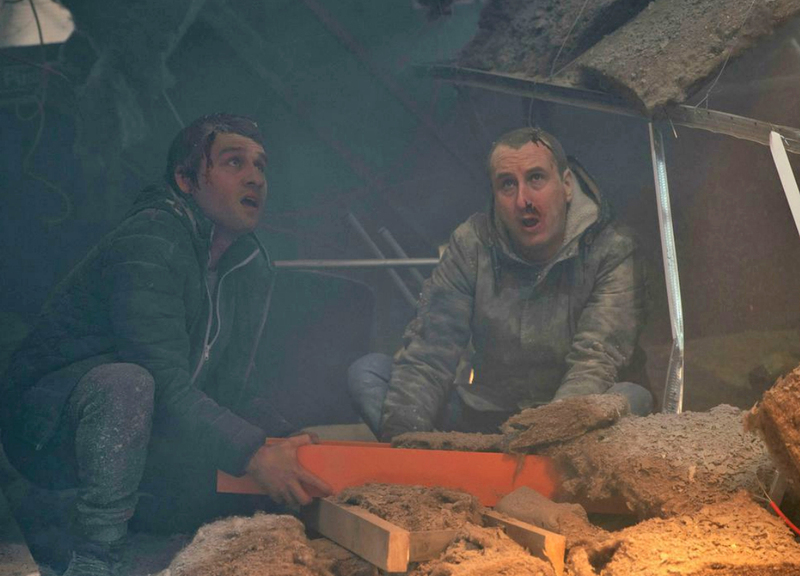 Producers used thermafleece CosyWool Slab as the insulation of choice in the recent factory roof collapse stunt of Coronation Street. The episode which has left the residents reeling and claimed the life of character Rana Habeeb featured CosyWool throughout the episode. 4 packs of our CosyWool Slab were sent out to the Coronation Street Design Department in readiness for the stunt which was aired on the 20th March. See the aftermath of the collapse at https://www.itv.com/coronationstreet.